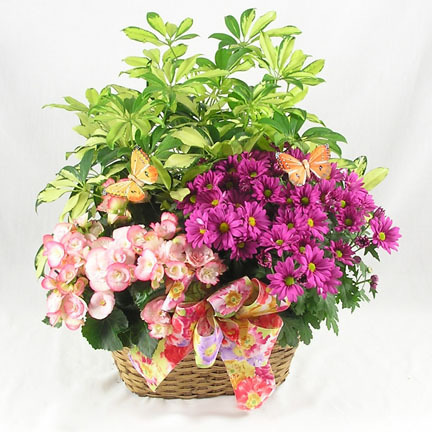 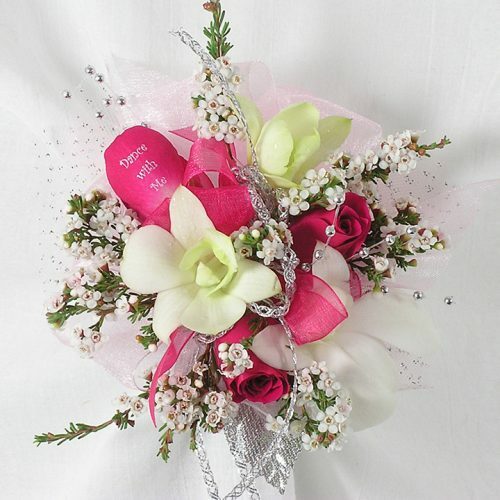 WW-134 A popular basket of indoor blooming and green plants is accented with butterfly trim and colorful bow. 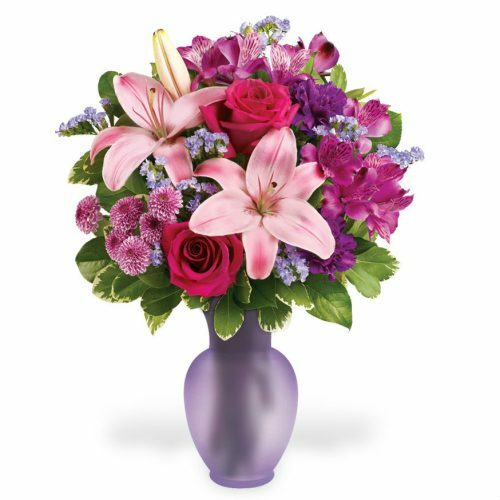 Colors and plant varieties vary by availability. 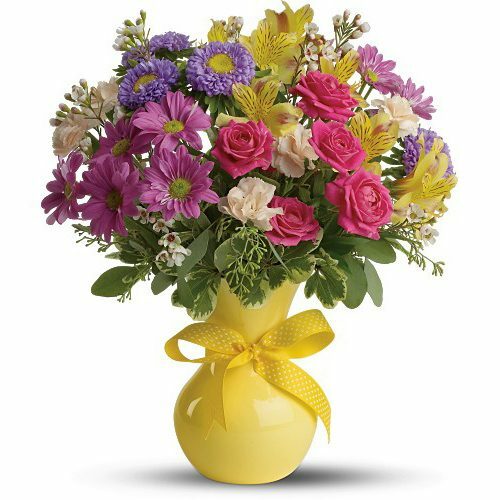 A popular basket of indoor blooming and green plants is accented with butterfly trim and colorful bow. 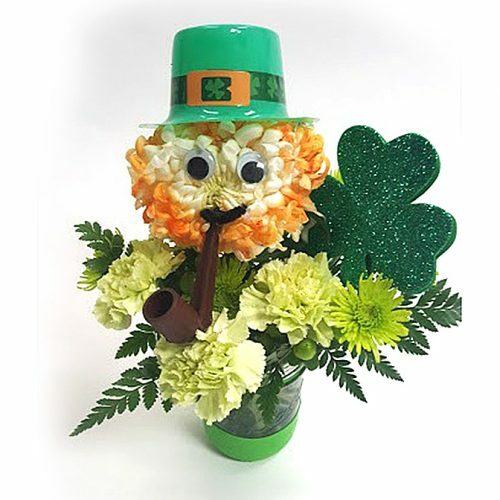 Colors and plant varieties vary by availability.